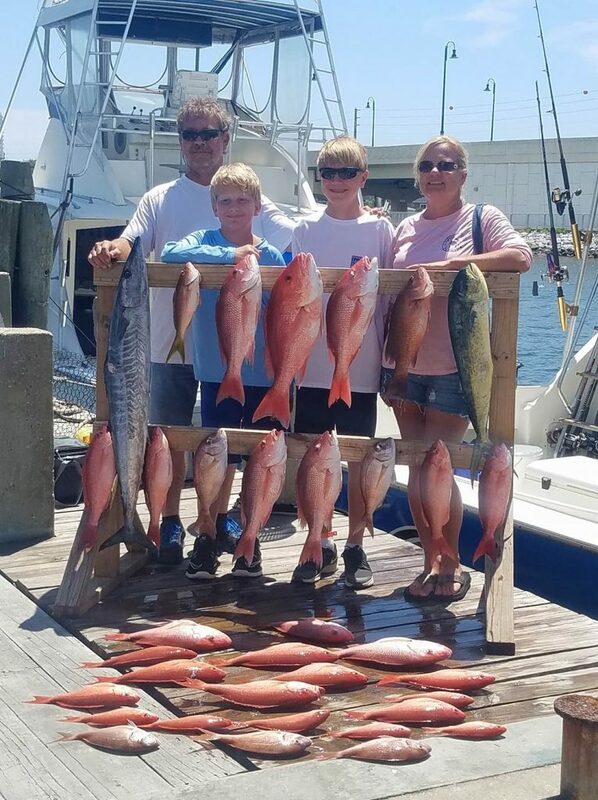 Able Fisherman Charters specializes in Panama City Fishing Charters with personalized service for up to six passengers aboard one of our two vessels. Captain Steve Paul and crew have over 30 years of local experience providing people just like you with memories of a lifetime. Whether in shore or off shore, there are variety of species targeted depending on seasonal availability.